Earlier this summer, Wu-Tang fans had a reason to smile when Martin Shkreli, the owner of the one-of-one, million-dollar Wu-Tang album, Once Upon a Time in Shaolin, was convicted of federal fraud. Now that justice has been righteously served, the iconic rap group is making headlines once again, but luckily this time for a much more exciting reason: new music is on the way. 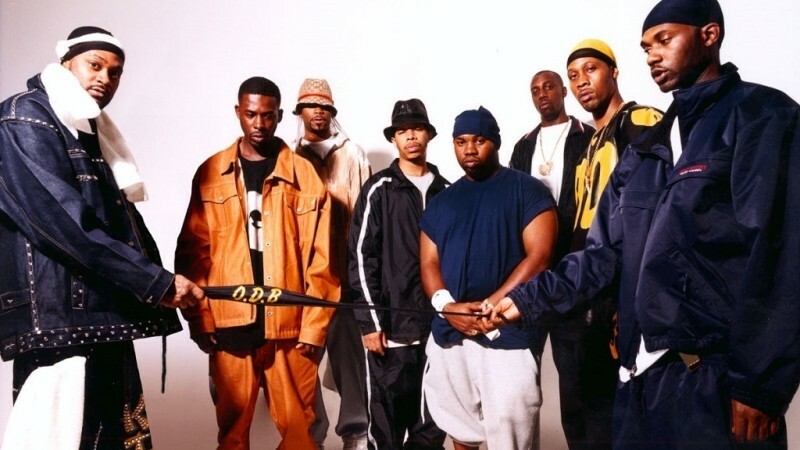 As reported by Rolling Stone, RZA, the group's de facto leader, has come forward to share that he has successfully recruited his Wu affiliates for a new full-length album, even going on to reveal that the project will be out this fall, on October 13. The announcement was accompanied by the project's first single, "People Say," which features Method Man, Raekwon, Inspectah Deck and Masta Killa, along with Redman, rapping over a beat by Mathematics. "For years, Math has had the idea of putting together a body of music using modern and legendary equipment such as ASR10 with vocal performances by Wu-Tang Clan members and other prominent MCs," RZA shared in a statement detailing the new project. "With The Saga Continues he's created a masterpiece. We at 36 Chambers ALC are honored to work with Mathematics and Wu-Tang Clan to put out a great piece of art." Take a listen to the latest offering from the Wu-Tang Clan below. Governors Ball 2017 | Wu-Tang Clan performs "Reunited"